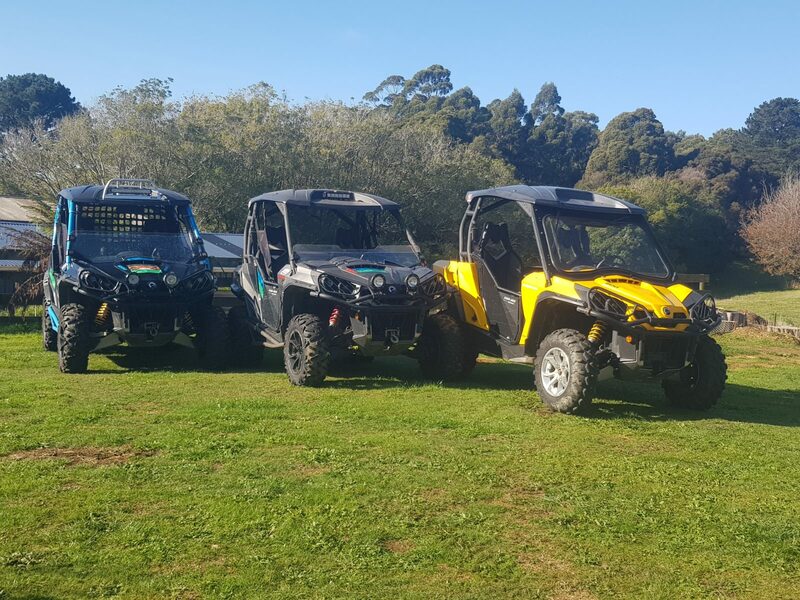 Tarkine Quad and Side by Side Adventures want you to Experience Tasmania’s Magnificent Tarkine in the best possible way with a guided tour of the Tarkine in one of our fully equipped and registered Can Am Commander Hire Buggies. We offer tag along Adventures Tours from 4hrs, a full day or up to three days depending on what you require. We can cater for groups of five, and design rides to suit, including water fall tours which include fuel, food and accommodation where required on overnight adventures. We have two Can Am Commander XT1000 , and A Can Am Commander 800. 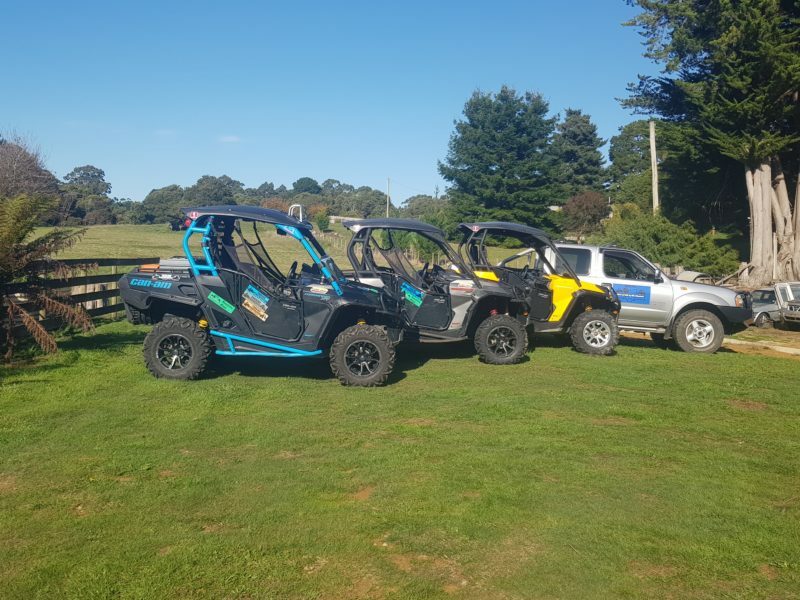 All buggies come equipped with helmets, gloves, wet weather gear, UHF radio, a fire extinguisher, a dry storage box containing a first aid kit, a puncture repair kit, compressor and tools and room for the esky. 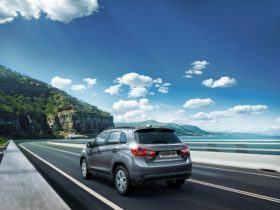 Solid doors and windscreens are fitted to help make your adventure something to Truly remember. 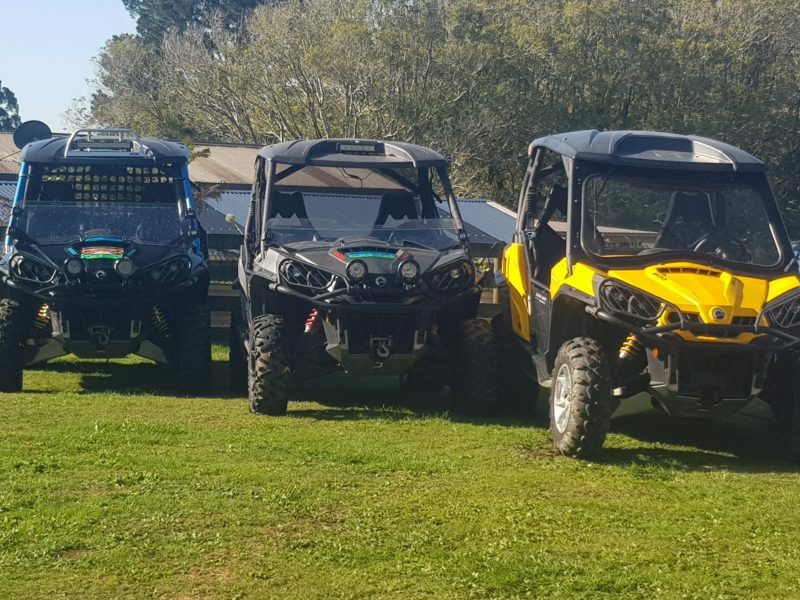 3 Fully Equipped and Registered Can Am Commander Buggies including all Safety Gear including UHF ,Fire extinguisher and First aid Kits. 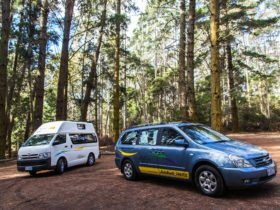 For Hire on a Tag-A-Long Adventure of the Tarkine. Fully Equipped Can Am Commander 800 with all Safety Gear including UHF, Fire Extinguisher and First Aid Kit. 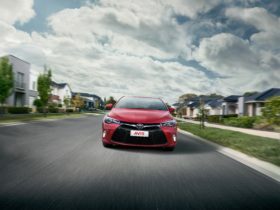 $200 Deposit for Equipment Damage.